Describe underpinnings of tactile feedback in treating misarticulated /r/. Explain the results reported in this study in a broader context of expected treatment outcomes in articulation disorders in children. Identify whether any clients on their caseloads would benefit from the addition of tactile biofeedback into treatment. 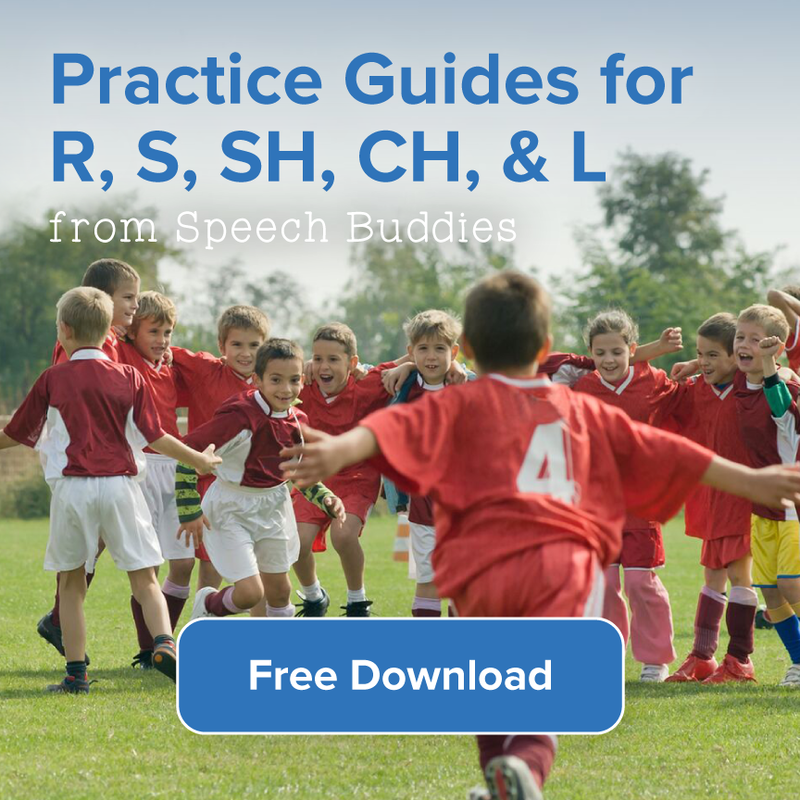 Traditional speech therapy methods have long been used to treat speech disorders, in particular the letter /r/ sound. The sound has proven resistant to treatment because of the way the sound in positioned within a word. Because the /r/ is often placed both before and after a vowel, the sound itself required two distinct articulation gestures to pronounce it accurately. Studies have shown while some children find measurable success in traditional speech therapy, 28 percent do not. Because this sound has been difficult to treat, researchers have been looking for innovative ways to provide alternative therapy options to traditional treatment – resistant children. 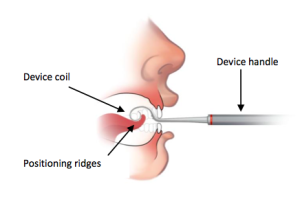 This study examined the effectiveness of a tactile device in the treatment of the sound of /r/. The subject of the study was an eight year old child who had trouble pronouncing the letter /r/. In the study, he received eight therapy sessions of approximately 30 minutes each, totaling four hours using Speech Buddies tools. Additional follow-up was required 10 weeks after the end of the treatment. 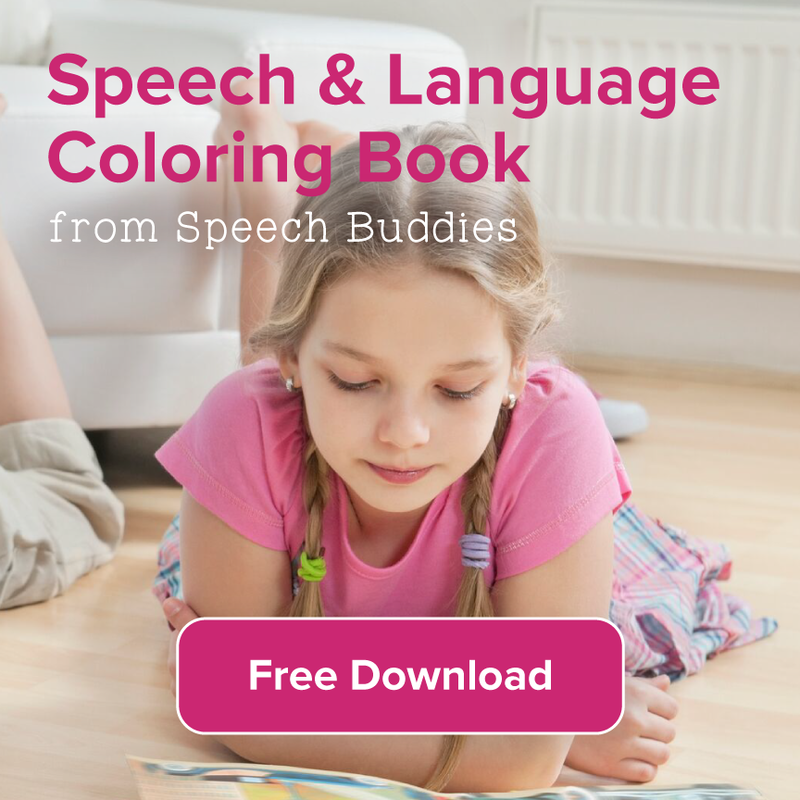 The results concluded that after four hours of total therapy, the participant using a tactile tool such as Speech Buddies, was able to produce measurable gains and these results were reaffirmed at his 10-week follow up. While industry standards suggest that the average time to make similar therapy gains is 14 hours, he received 90% accuracy in correcting his /r/pronunciation in approximately one-third the time of traditional therapy methods. The results provided evidence that tactile feedback can be an excellent treatment option from the outset of therapy for a vast majority of kids with articulation disorders. “Based on the feedback from the study, we know that tactile biofeedback is one of the best methods in helping participants overcome articulation disorders. 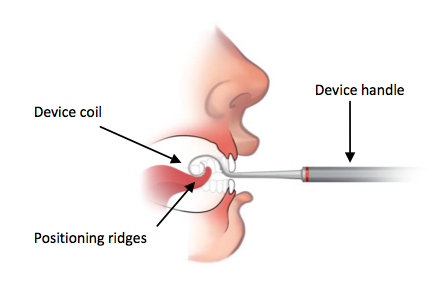 By providing a lingual target inside the oral cavity, participants know exactly where their tongue should be placed and how it should move in order to achieve correct production of the misarticulated /r/,” said Gordy Rogers, MS CCC-SLP, Chief Scientific Officer of Articulate Technologies, Inc., the makers of Speech Buddies. “We are thrilled with these results. 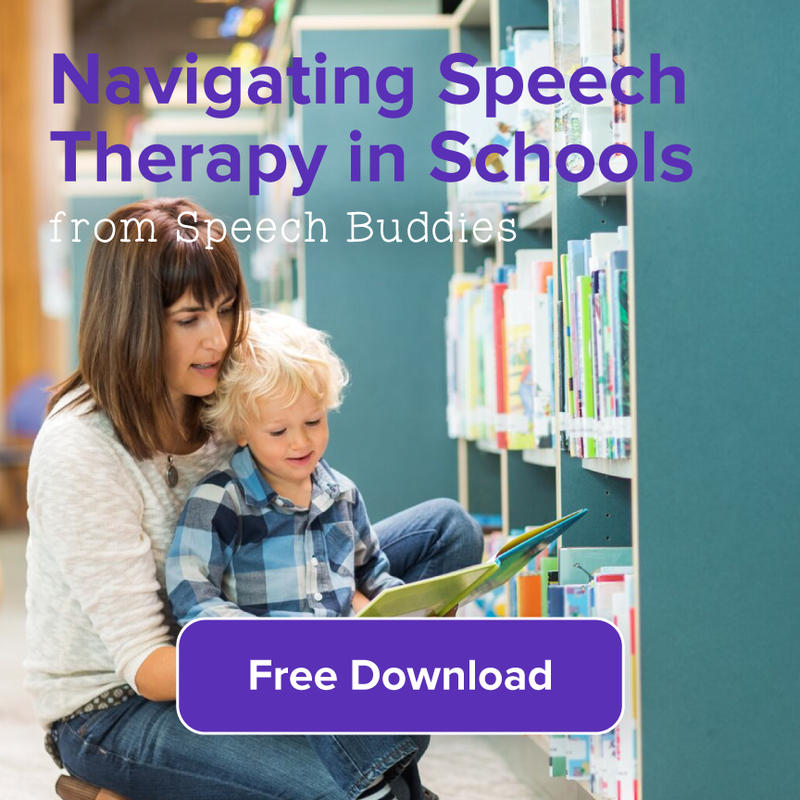 The study validates that tactile feedback such as Speech Buddies can be an excellent treatment option for kids with articulation disorders,” said Rogers. 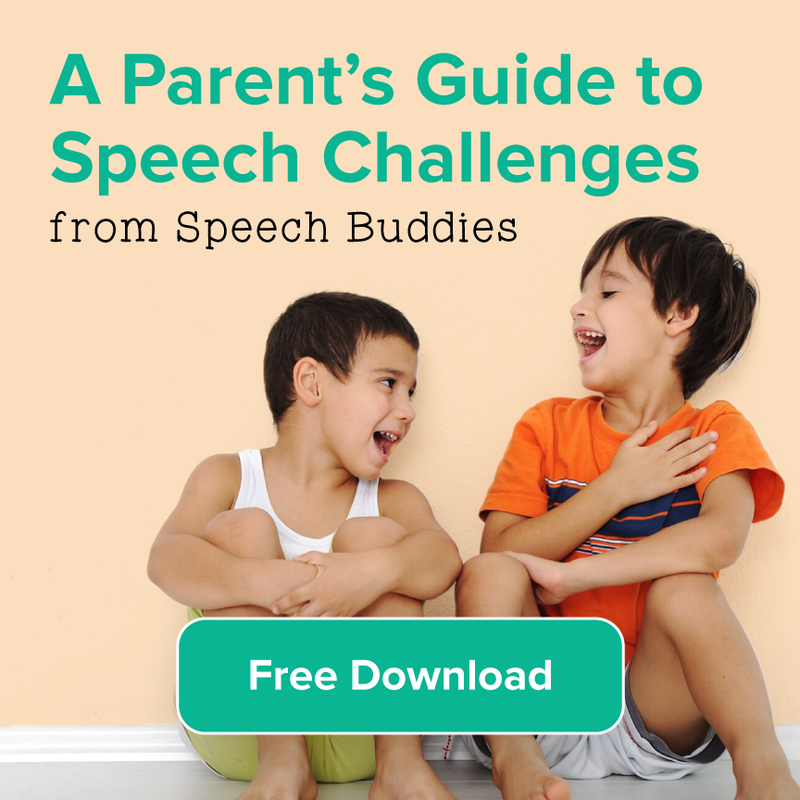 We encourage any child experiencing articulation disorder to first consult a speech therapist. This study aimed to explore whether or not tactile feedback can be an effective treatment option, or additional tool to use combination with traditional speech therapy methods. Speech Buddies How It Works or watch our Speech Buddies YouTube Video.